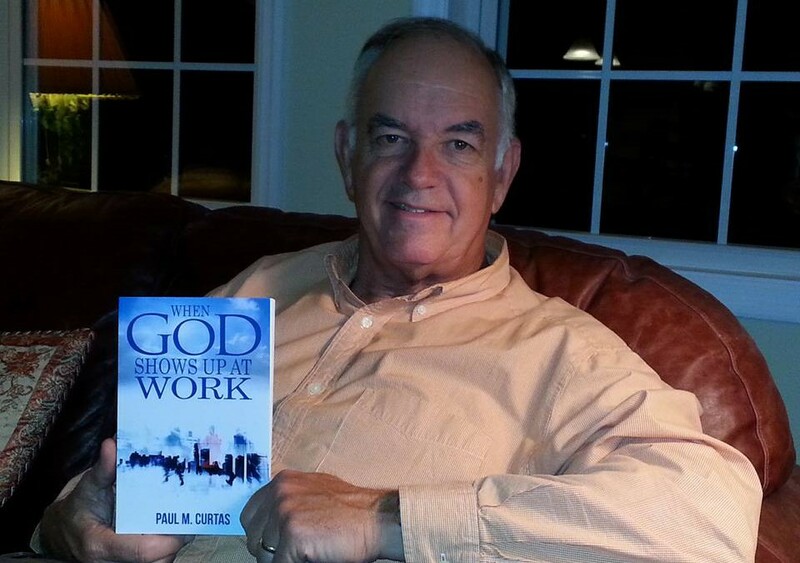 If you have not yet had opportunity to read Paul’s book, you can obtain a copy of the book through this link: When God Shows Up at Work. When God Shows Up at Work (2nd Edition) Now Available! The second edition of When God Shows Up at Work is now in print and available for purchase. This book was written by FCAP’s General Director, Paul Curtas, and the second edition contains discussion questions at the end of each chapter. It also has a new look on the cover! We thank the Lord for how He has already used this book and look forward to seeing how He will continue to do so in the days to come. We thank Him too for some unique opportunities that are opening up for distribution. The book can be purchased through our web site (click here). We also look forward to having a German version of the book available very soon now.